Wimbledon is hugely popular with families and couples as it offers a perfect mix of good schools, theatres, shops, eateries, parks and cinemas . Add the easy commute for professionals into the City or Canary Wharf and you've got the best of the city and country in one. Quite simply, it's home-counties living, 15 minutes from London. 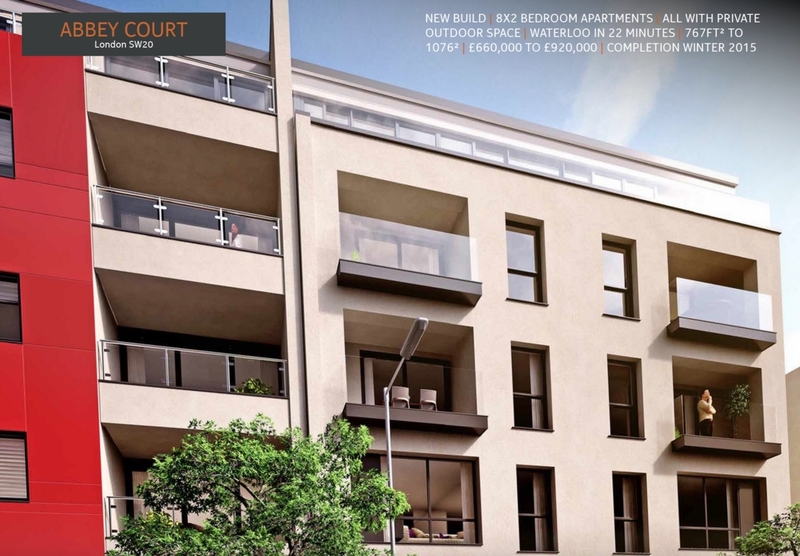 Wimbledon Chase Rail Station is only a 1-minute walk from Abbey Court. Britain's busiest station, Waterloo, is an easy 22-minute journey from Wimbledon Chase station. New 999-year long Lease .